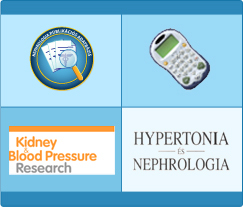 Download 230 Paged Kidney Book for Patients in 25 Languages FREE! English, Chinese, Spanish, French, Russian, Hindi, Arabic, Portuguese, Japanese, Italian, Bangla, Urdu, Nepali, Swahili . . .